We offer Wire and Cable Clamps, Junction Panels, in addition to Snap Track Wire Spools and Mounting Brackets, designed to eliminate “pig tails” that commonly occur at the instrument connection. Wire spools eliminate “pig tails,” which commonly occur at the instrument connection in a connectivity solution. 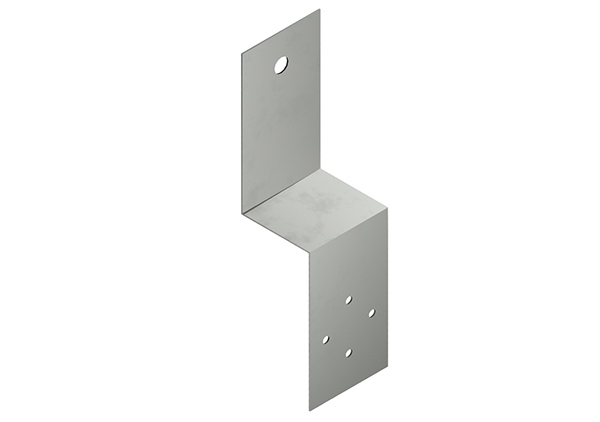 • Mounts directly to standard 2” instrument stands or can be adapted to the instrument conduit connection with STWSB6-AL mounting bracket. • 4” spool diameter to accommodate the minimum bend radius of control cables. • Minimizes potential of cable damage. Optional mounting bracket for surface mount applications. 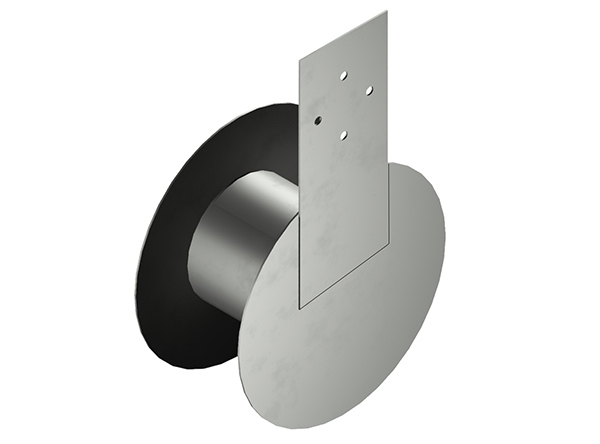 Use STWSB6-AL to mount Snap Track wire spools directly to the ½” instrument conduit connection.